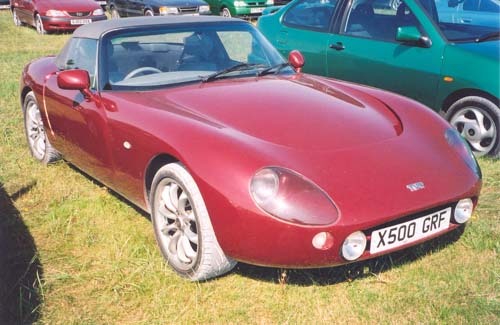 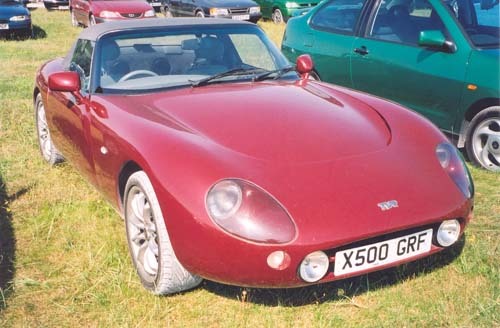 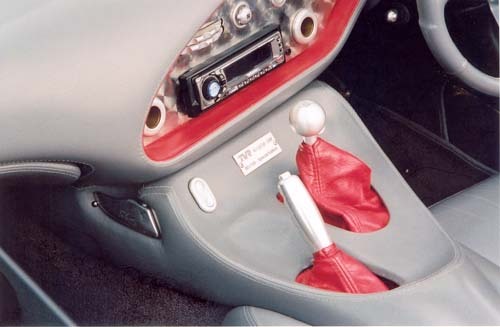 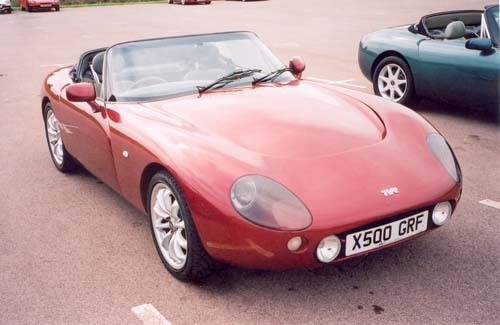 Motor Show 2000 car and featured in the TVR factory's 500SE brochure. 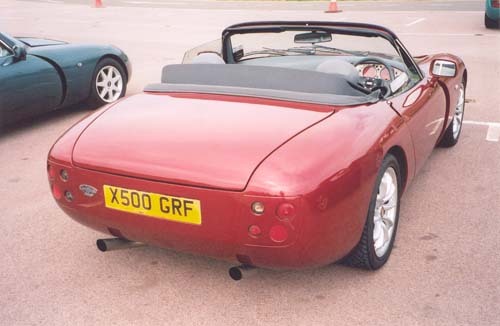 Has some differences to other early SE's, such as it has a standard left hand air vent instead of the "Tuscan" type round vent, and Chimaera type plain clear front indicators. 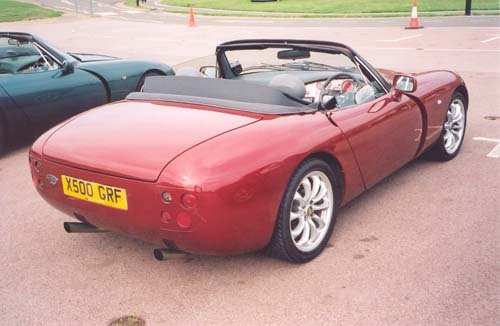 Also it doesn't have the special SE badge on the rear. 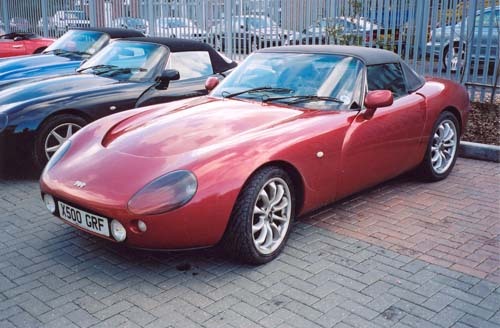 17" TSW Fusion Wheels, Leven bits. 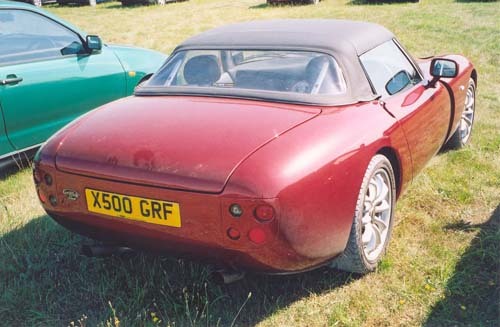 Pictured in Sprint Sep 2001 page 9. 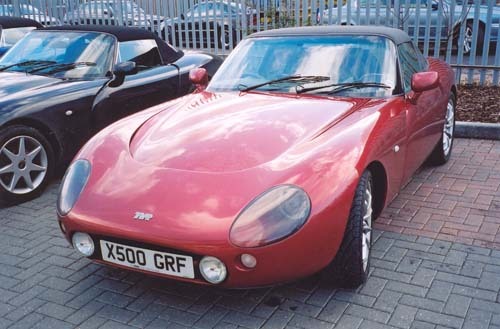 See "The TVR Griffiths Story" book page 186.